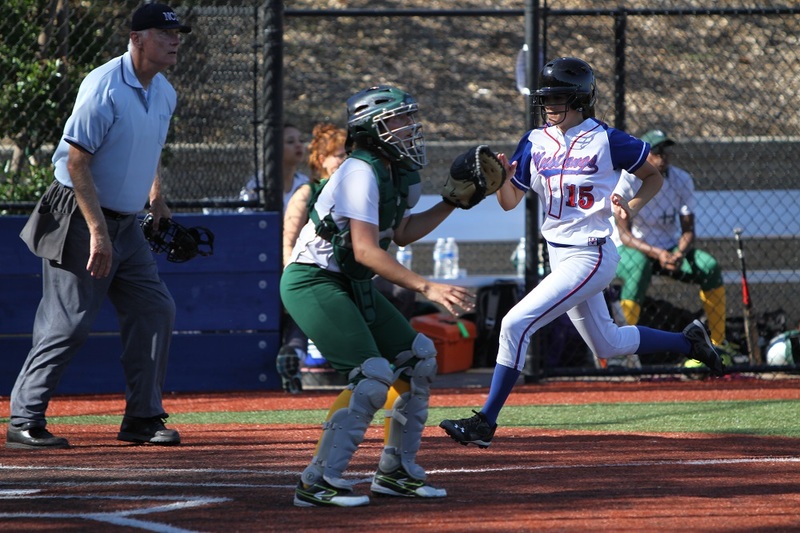 UPDATE May 1, 2015 6:00PM: Petaluma Mustang Girls 10-Run Ruled Lakeport for a 10-0 shutout victory. The Petaluma Mustang Girls started off behind in the early innings of the game with Head Royce leading by 1 run. 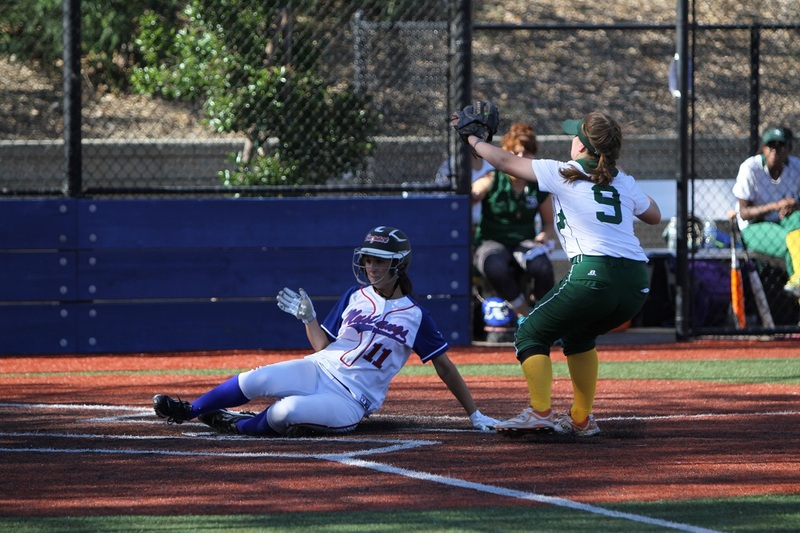 In the 4th inning things started to work for the Petaluma Mustang Girls and they took advantage of Head Royce errors. Pitcher Hannah Sarlatte held off Head Royce only giving up two runs for the win. 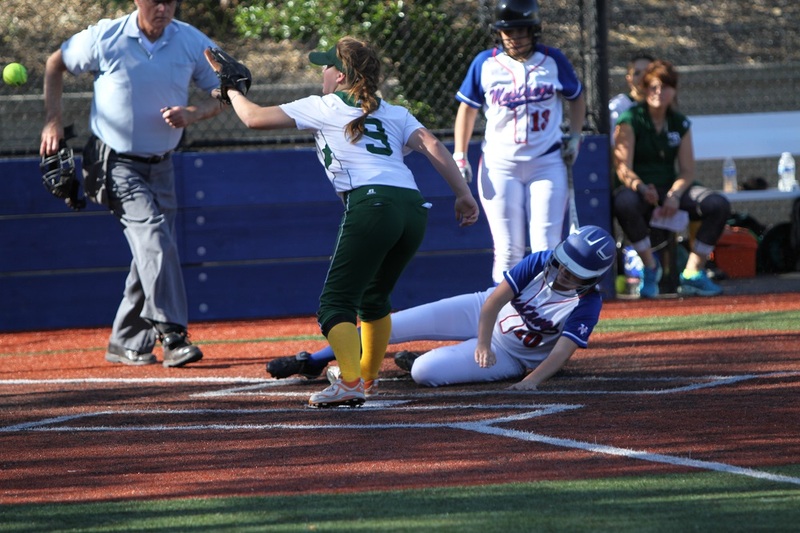 Petaluma Mustang Girls offense worked aggressively as a team with bunts, steals and a strong defense. Tonite they play again against Upper Lake at 4PM at St. Vincent High School.